APICS CPIM is a wide Operations Management course where attention is given to a lot of aspects of business administration. This course covers topics like supply chain management, planning, demand management, warehousing, quality control and strategy development. Get recognition by colleagues and your field of work. 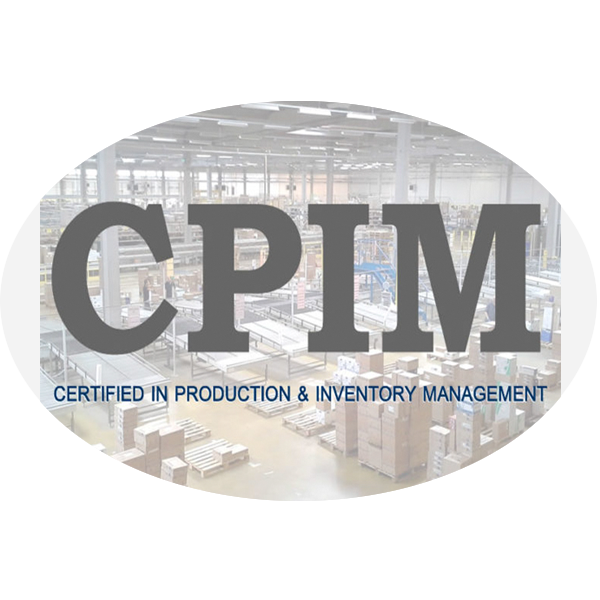 The APICS CPIM is a 3 full day course. The course times are from 09.00 until 18.00. The schedule is based on an even workload towards the exam periods. Please send us an e-mail: tcd@knowerx.com or call us at: +91 7738926464 , for more detailed information.